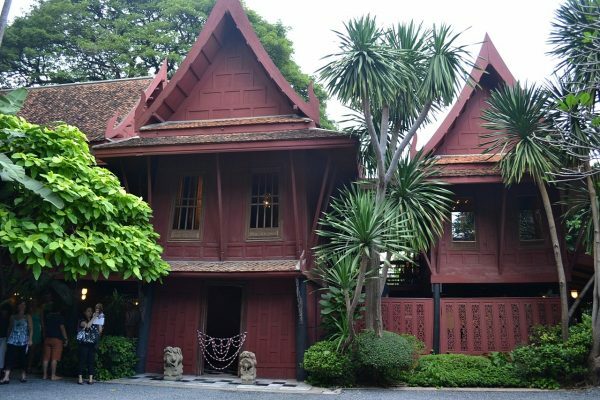 Imagine a museum showcasing religious art found through the centuries, from paintings and sculptures, to mosaics and household items, among others. It sounds commonplace, right? After all, there are many museums like that worldwide. What sets the exhibition of Las Edades del Hombre (The Ages of Man), however, is that it changes locations and themes every year. 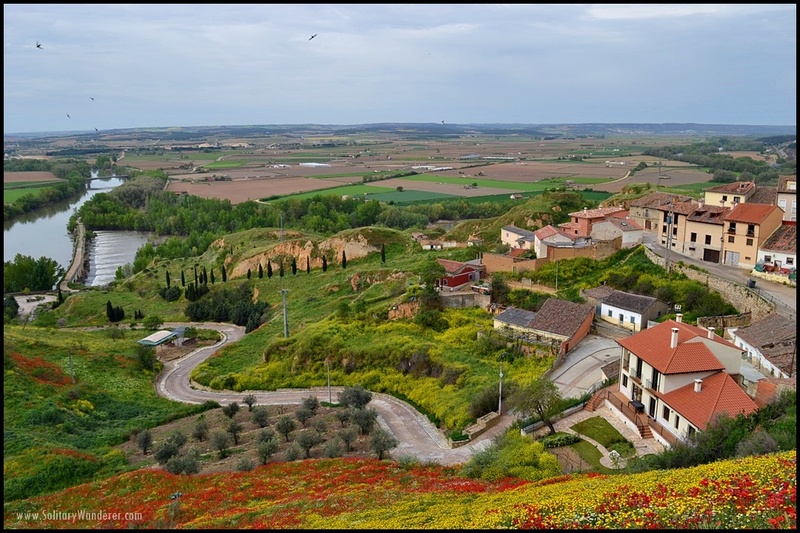 For 2016, the theme is AQVA (Water), and it’s in the lovely town of Toro in Zamora, Spain. 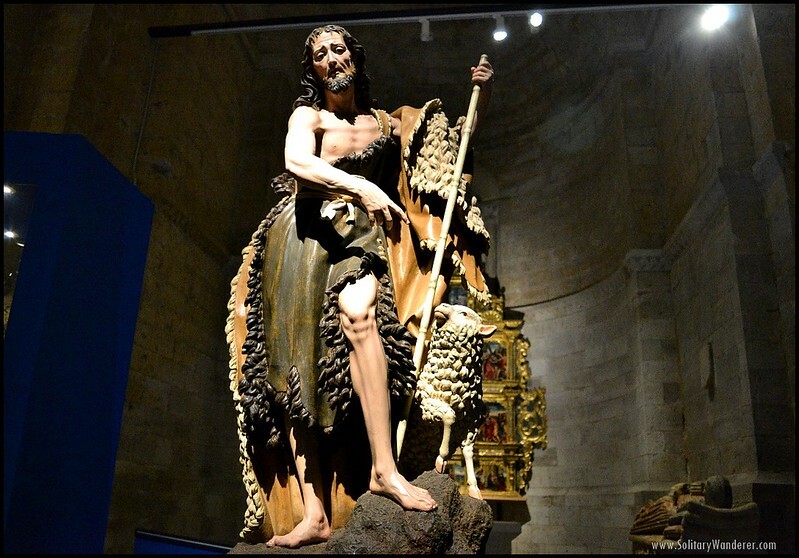 Las Edades del Hombre, a religious foundation established to promote the sacred art and heritage of Castilla y Leon, has been holding exhibitions of religious art since 1988. 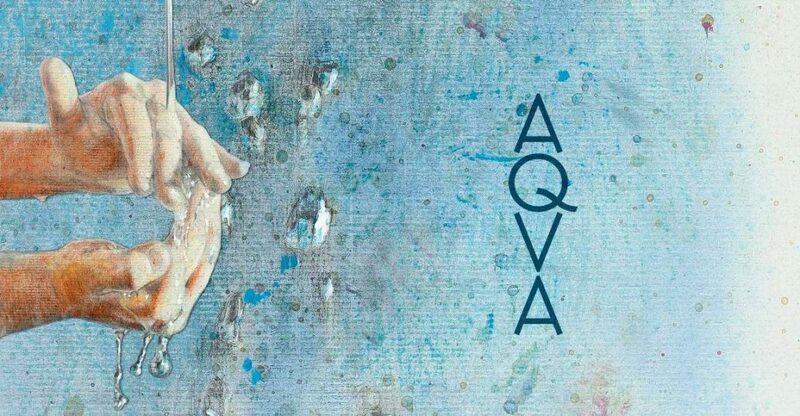 AQVA, its 21st edition, began in April this year, featuring carefully selected works that explore the theme of water. 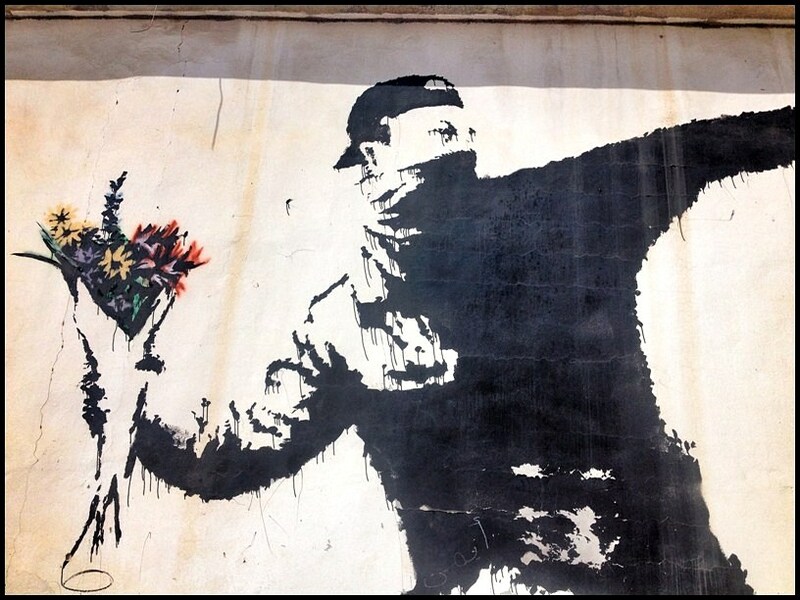 All artwork — except three from Lisbon — are borrowed from Spanish museums, cathedrals, and other institutions, and will be returned when the exhibit ends in November. 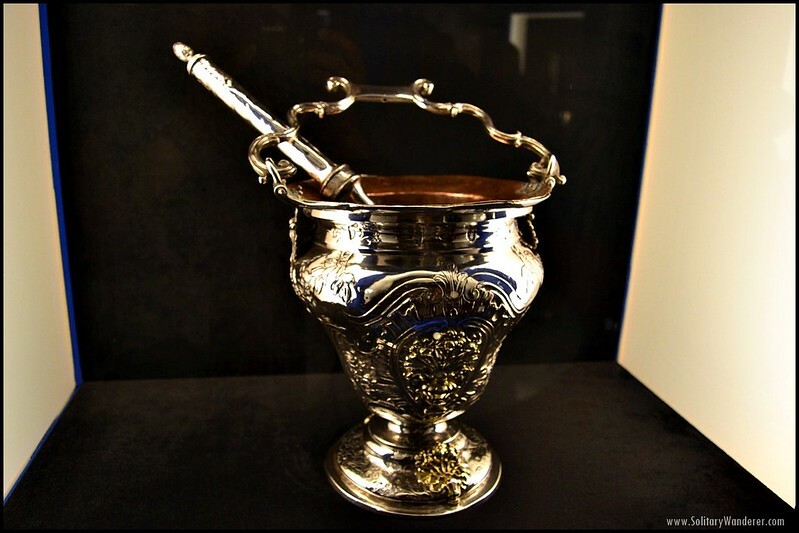 The Ages of Man Foundation organizes this traveling museum with the same goal it had when it was created in 1988: to promote the culture of artistry in Castilla y and Leon and in turn help keep Spain’s religious heritage alive. 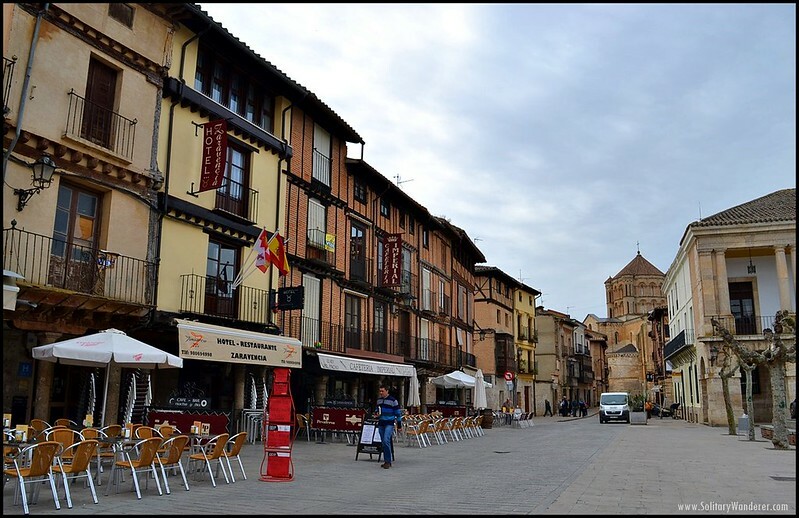 The town of Toro is host to this year’s Las Edades del Hombre. A brainchild of Jose Jimenez Lozano and Jose Velicia, it has stayed true to this goal by turning the spotlight on classic works from local masters. 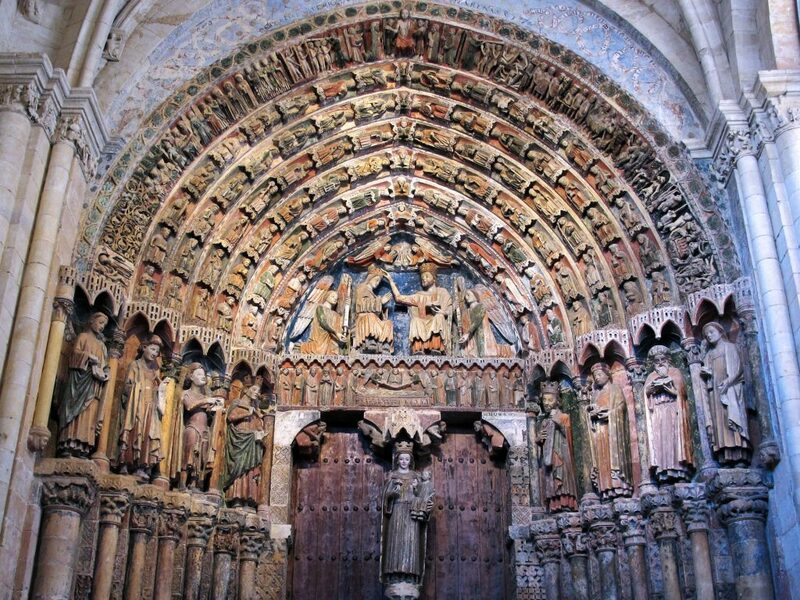 The foundation launched El arte en la Iglesia de Castilla y Leon (Art of the Catholic Church in Castile and Leon), the first edition of Las Edades del Hombre, in Valladolid a year after it was established. The exhibition has since become one of the most prestigious and popular art shows in Spain. 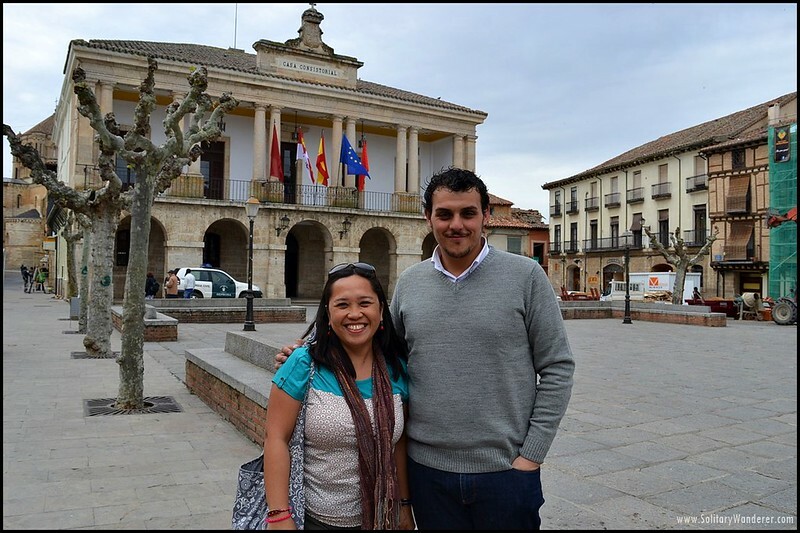 With Tomas del Bien Sanchez, Toro’s 31-year-old alcalde (town mayor). The venue changes with each edition; aside from Toro and Valladolid, the exhibition (with different themes each year) has been shown in Salamanca, Avila, Madrid, Soria, Segovia, Burgos, and Leon, among others. Outside Spain, it has exhibited as well in New York City and Antwerp (Belgium). No matter the location, the exhibit is always displayed in churches (i.e., cathedral, basilica) and monasteries, in keeping with its religious subject. 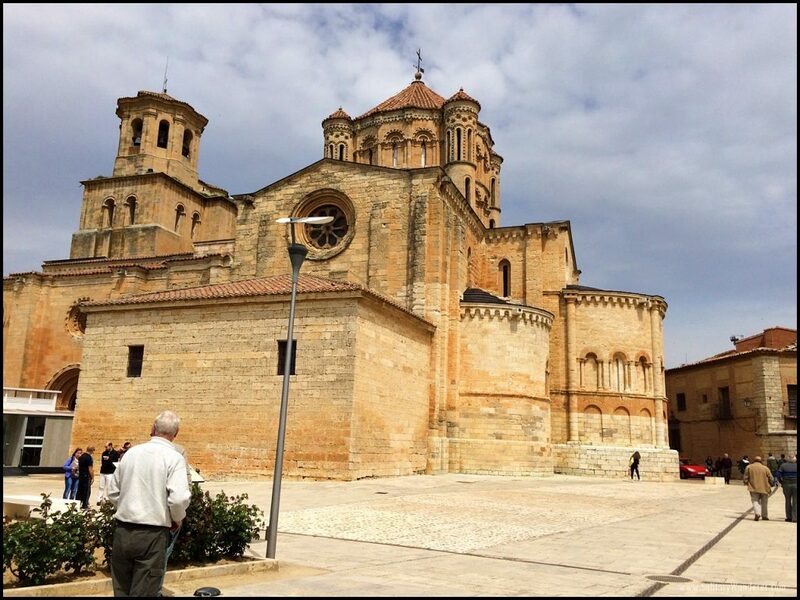 This year in Toro, the venue is Colegiata de Santa Maria, a good example of Romanesque architecture in Spain with its semi-circular arches. The Colegiata de Santa Maria in Toro, the venue for Las Edades del Hombre 2016. Toro is a picturesque city in Zamora, where the fast-flowing waters of River Duero are a defining feature. That water is a key player in this “land of bread and wine” is only but one reason it was chosen as this year’s theme. Water, after all, is not just a natural asset. It actually figures prominently in Castilla y Leon’s cultural and religious heritage. In fact, in Pope Francis’ Encyclical “Laudato Si,” it is regarded with biblical, anthropological, and ecclesiastical significance. 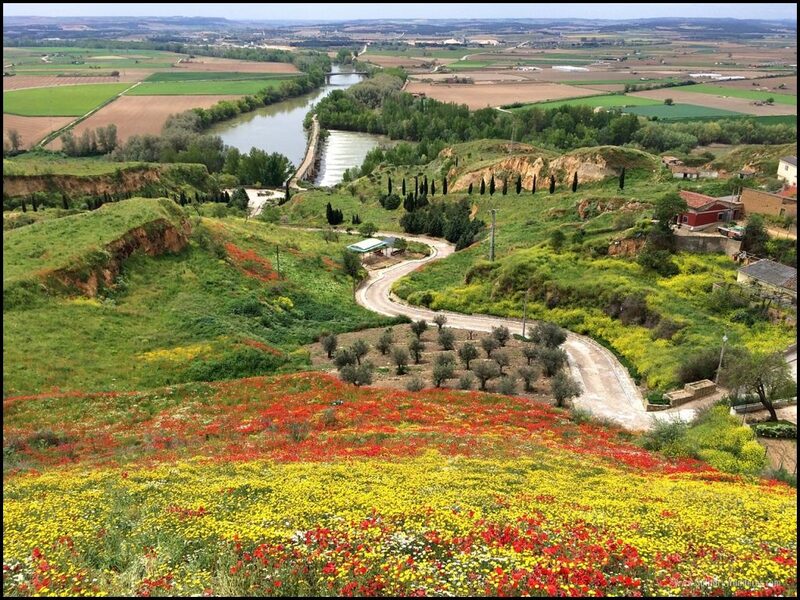 A view of the River Duero in Toro. To convey and capture water’s symbolic and natural value, Las Edades del Hombre compiled historical masterpieces to be displayed — expertly conserved or exquisitely restored — from renowned artists such as Gregorio Fernandez, Francisco de Zurbaran, Juan de Juni, Luis Salvador Carmona, and Pedro Berruguete. Contemporary works also grace the exhibit, with Carmen Laffon and Antonio Lopez among the featured artists. The Las Edades del Hombre collection is divided into six chapters, spread over two churches. The Collegiate Church of Santa Maria houses the first four chapters. The exhibition starts off with a chapter that tackles water as an anthropological concept and brings attention to its importance as a natural element. Some of the artworks depict water in the context of classical mythology, body cleansing and hydraulic engineering, while others present it in the form of water resources and drinking and storage vessels made of glass and clay. 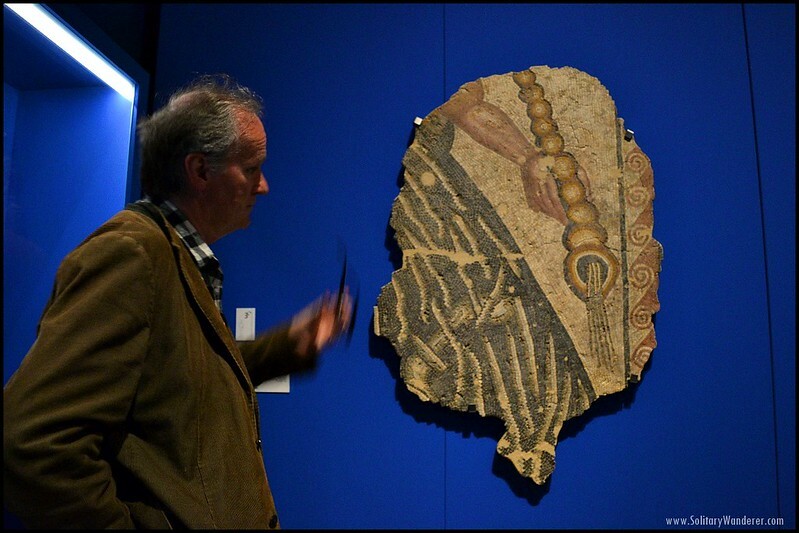 There is also a mosaic fragment borrowed from the Leon Museum, showing a representation of Triton, the messenger of the sea according to Greek mythology. Fragment of a mosaic dating back to early 4th century. The first chapter is separated from the other chapters by the collegiate’s Majestic Portal, “an extraordinary artistic setting that…[serves]…as a threshold to cross from purely human reality into the good news of salvation,” according to Las Edades. The second chapter chronicles water’s biblical history, from creation to salvation. 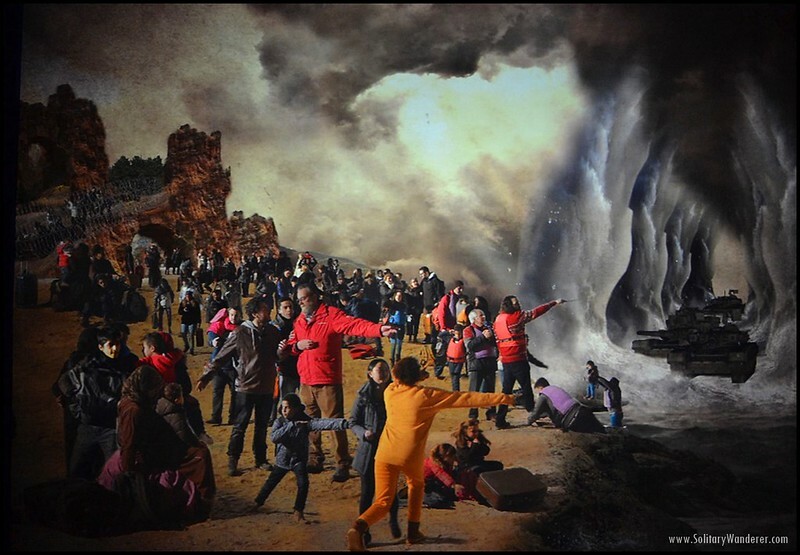 Pictured in the artworks are events from the Old Testament — e.g., the Great Flood, crossing the Red Sea — along with figures of those to whom God shared his plan of salvation and why the grace of baptism is significant, including the Herald, John the Baptist. …changes to present-day refugees fleeing their persecutors. 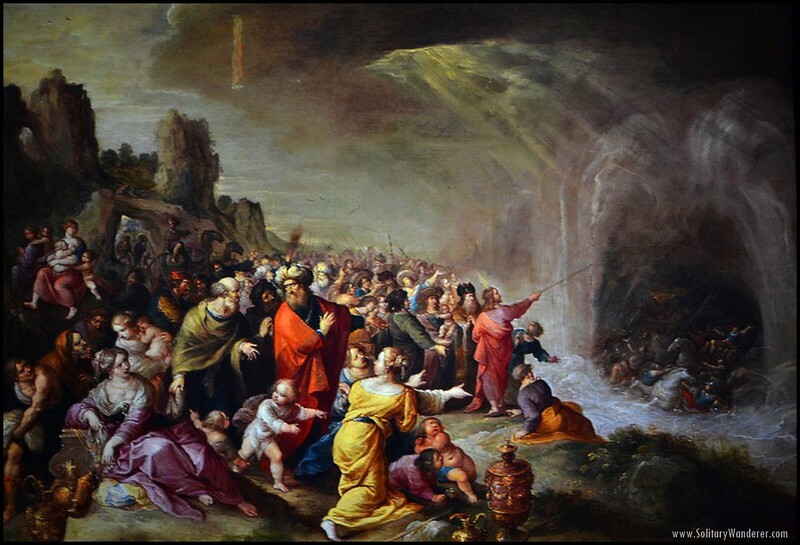 One artwork you should pay attention to is the painting of the Crossing of the Red Sea. One moment it shows the original depiction, and the next will show the modern one — of refugees fleeing tanks and soldiers instead of the horse-riding Egyptian army. The primary focus of this chapter is St. John the Baptist as the Old Testament’s prophetic writings come to an end and the messianic period begins, ushering in the coming of the Savior. St. John the Baptist is always portrayed with a sheep. The artworks in this section show his birth and life, culminating in the baptism of Jesus Christ in the Jordan River. The fourth chapter portrays how water fits into the life of Christ on earth, beginning with his childhood years up to the time he spent in public ministry and paschal ministry. Among the highlights are the wedding at Cana, the healing at Bethesda pool and the washing of the feet. There also artworks on the vocation of the first disciples along the Sea of Galilee, Pilate’s hand washing, the encounter involving the Samaritan woman at the well, and the Calvary. Visitors can view the exhibit’s last two chapters in the Church of El Santo Sepulcro in Plaza Mayor. The fifth chapter looks at baptism from a sacramental perspective, including items that pertain to holy water and objects that are typically part of the liturgical service. A Holy Water bucket and sprinkler on display. This includes the baptismal fonts and the receptacles holding the water, among others. The exhibition concludes with a chapter that pays tribute to saints, specifically those whose patronage or life story relates to water. Holy men and women who are declared saints followed Christ faithfully and are intimately joined to Him through baptism, a sacrament of rebirth by water and the Holy Spirit. One artwork, for example, is by an anonymous Flemish artist who depicted the last hours of Saint Ursula, who was said to have been caught in a storm and shipwrecked. 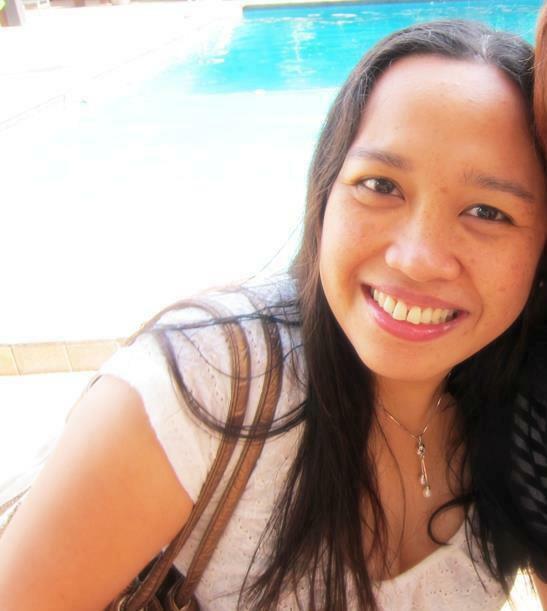 She and the other women survivors were taken and killed. 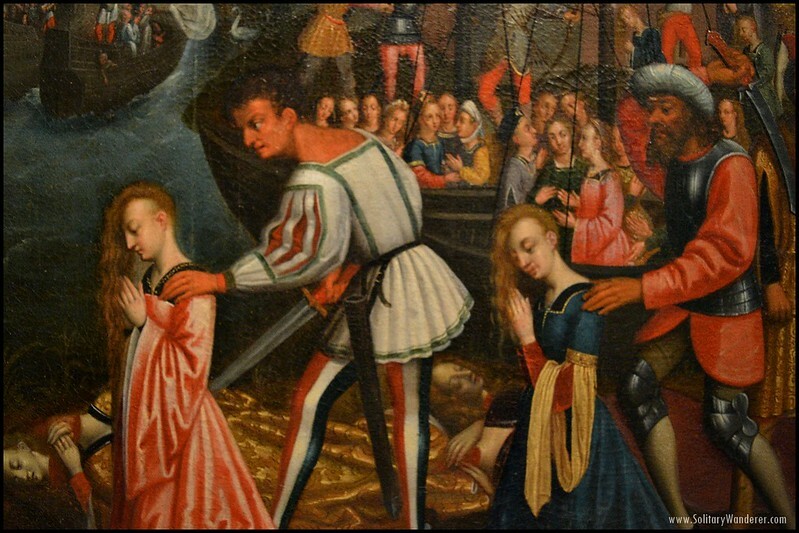 The martyrdom of St. Ursula and the 11,000 virgins. Las Edades del Hombre is open every day, except on most Mondays. Tickets can be availed at Toro Fortress in Plaza de San Agustin for 4 euros. 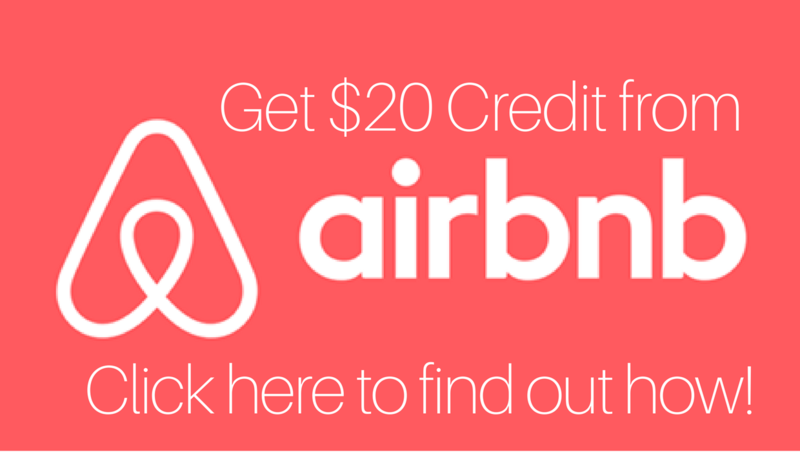 The cost for a 70-minute guided tour, with a maximum of 20 per group, is 85 euros and requires prior booking. AQVA runs through November 14, 2016. For more information, check out the website of Las Edades del Hombre. Catch it when you can! Those are truly lovely artworks! Truly a must to visit when you can! These small towns are what I am salivating to visit. Villages off the beaten path with architectures that date back to the Medieval times. I have started to look at the Spanish map and I have checked off 2-3 places that are not normally within the tourism radar that I want to visit. Sigh! Spain has a LOT of beautiful small towns, especially Castilla y Leon. I wish I can explore it more as well!